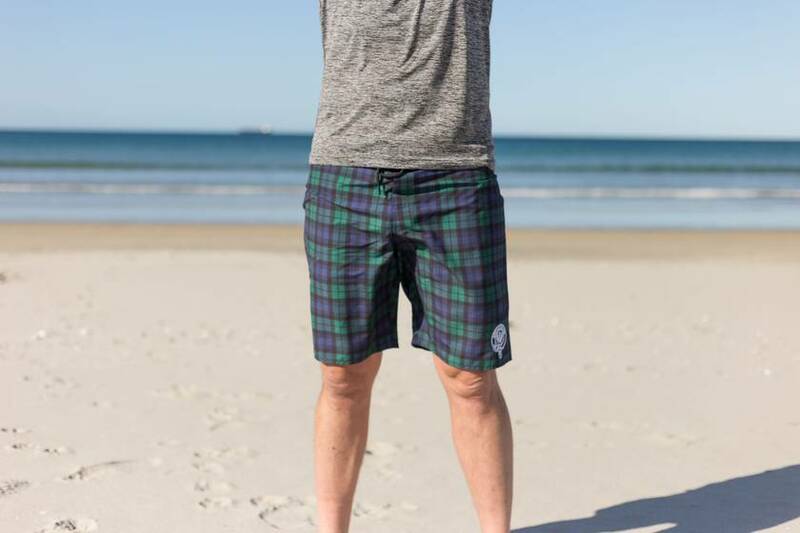 The Blackwatch Tartan Boardshorts have been created for endless comfort in the water, delivering a lightweight, adaptive fit that won't slow you down on the waves. These are multifunctional boardshorts, they have been made so that they can also be worn as casual complete with a velcro closing back pocket. Please let me know what size you would like on check out. Contact bnwot to enquire about payment or shipping options.